Blue Cab Malaysia VIP, Hotline no. 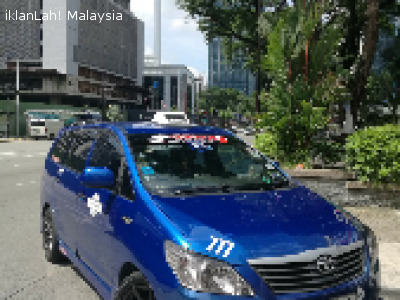 +6017887764 offers blue taxi for travelling within Peninsular Malaysia. Airport transfer from and to Kuala Lumpur International Airport (KLIA), KLIA 2 and Sultan Abdul Aziz Shah, Subang Airport (SAAS).